You’ve heard the old adage “put it in writing”. With retirement plans, that concept couldn’t be more important. 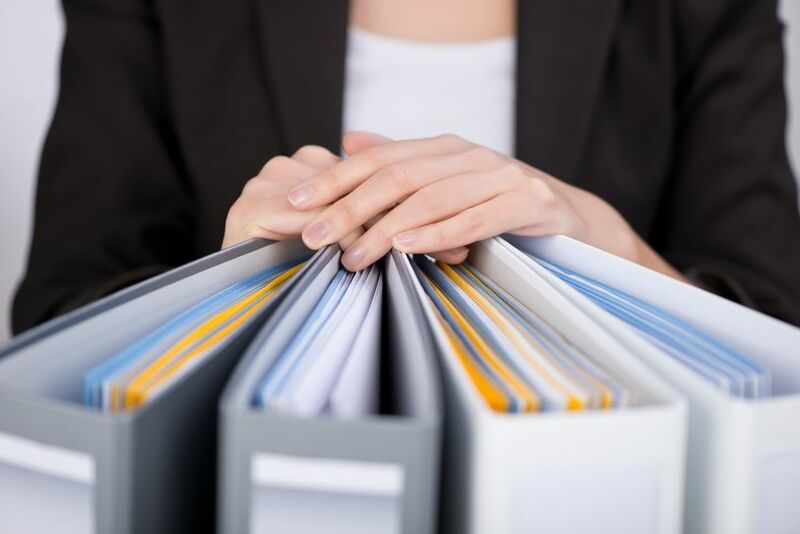 Find out how proper documentation can help reduce the potential for liability for retirement plan sponsors. If you’re a retirement plan sponsor, you’ve got significant liability for administering the plan properly. Find out how an Investment Policy Statement can help reduce potential liability against both you and your organization. As a retirement plan sponsor, you need to do everything you can to prevent legal action against your retirement plan. 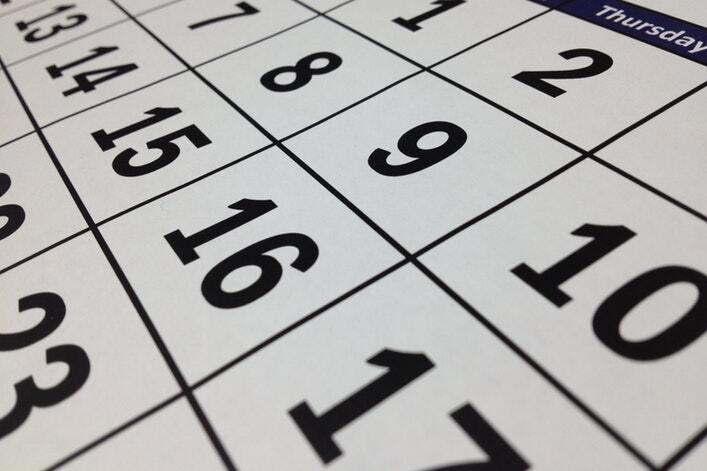 Learn how one simple tool…a calendar…might help you prevent future problems. Wondering how to help prevent liability as a retirement plan sponsor? Download our free eBook today! 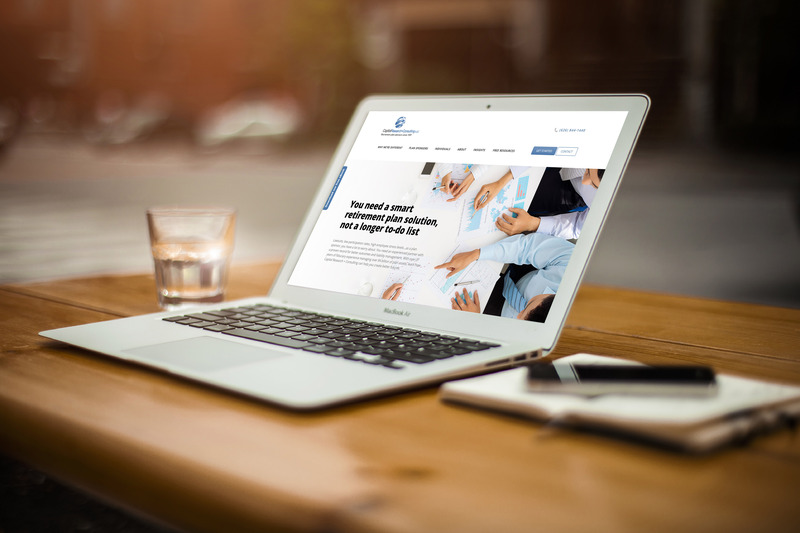 At Pasadena-based Capital Research + Consulting, LLC, we’re excited to announce the launch of our new corporate website. Want to keep up with industry trends? We take your privacy and preferences seriously. Your email address will not be sold or provided to any other party. We will only send occasional emails and you may opt out at any time. Capital Research + Consulting is a Retirement Plan Advisor to governmental, non-profit and corporate retirement plans. 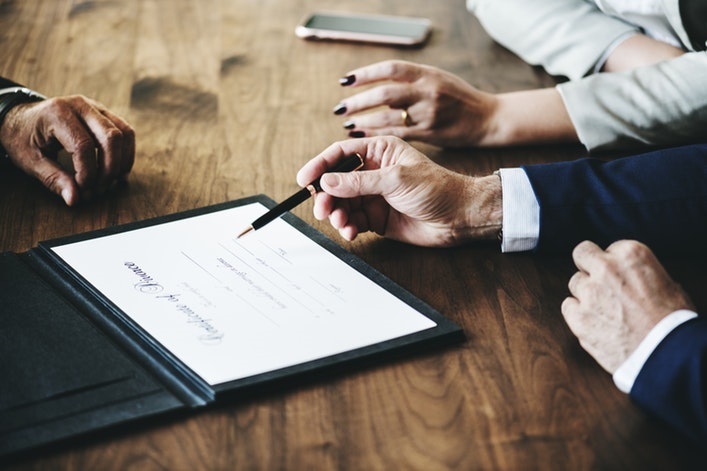 Our full-service, fiduciary support includes investment consulting, plan cost analysis, vendor selection services, model portfolio design and financial education for your participants. Please note that past performance does not guarantee future results. Copyright © 2018 Capital Research + Consulting LLC. All rights reserved. 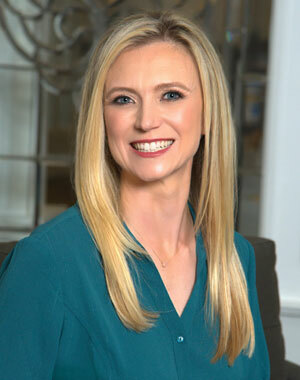 Gabi Hindson manages activities and client accounts for Capital Research + Consulting LLC. Gabi also oversees data and analytical activities associated with our sister firm, Arroyo Investment Group. Gabi joined the firm in 2012. She is an Investment Advisor Representative with Capital Research + Consulting LLC and currently holds a Series 65 FINRA registered license. Gabi holds a Bachelor of Business Administration from Loyola Marymount University. 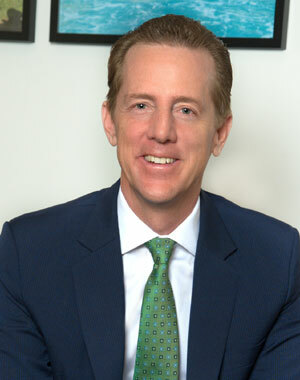 John Odell is a principal of Capital Research + Consulting LLC. Mr. Odell is a Certified Financial Planner. He also maintains various FINRA www.finra.org registered licenses including Series 7, 24, 27, 63 and 65 through Capital Research Brokerage Services, LLC, (“CRBS”) of which he is a principal. CRBS is a licensed broker/dealer with The Financial Industry Regulatory Authority. Mr. Odell is also a principal of Arroyo Investment Group. Arroyo Investment Group is strictly a fee-only investment management firm. Mr. Odell holds a Bachelor of Business Administration degree from the University of Notre Dame. Mr. Odell has been in the investment business since 1988. Krista Charvat is an investment analyst for Capital Research + Consulting LLC, as well as for our sister firm, Arroyo Investment Group. Her responsibilities include the monitoring, analysis and formation of each of our firm’s proprietary investment models. She joined the firm in 2011, with nine years of investment experience. Krista previously held positions with Nuveen Investments and RNC Genter Capital Management. She currently holds a Series 65 FINRA registered license. She received a Bachelor of Business Administration from Loyola Marymount University. Mike Haney is an investment advisor representative for Capital Research + Consulting LLC. Mr. Haney has responsibility for expanding Capital Research + Consulting LLC’s wealth management client base. Mr. Haney joined Capital Research + Consulting LLC in January of 2006 after thirty years of service for the City of Glendale. Mr. Haney started with the Glendale Police Department as a Police Officer in 1975 transferring to the Glendale Fire Department in 1980. Mr. Haney held the rank of Fire Battalion Chief upon his retirement in December of 2005. Mr. Haney holds a Bachelor of Science degree from the University of Southern California; School of Business, Finance and Real Estate. Mr. Haney was an All-American Golfer for U.S.C. in 1973. He was Co-Captain for the Trojans in 1973. In 2006 Mr. Haney was inducted into the Glendale College Hall of Fame for his outstanding athletic achievement. 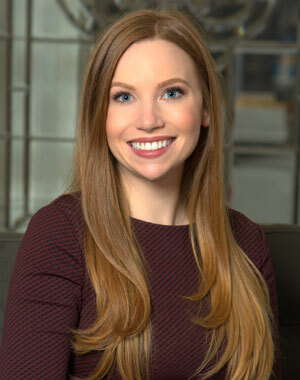 Stephanie Hagan oversees our customer relationship management team and all client communications in the Pasadena office. She works closely with our client services and operations team in the ongoing oversight of all client accounts and trading. She joined Capital Research + Consulting/Arroyo Investment Group in September 2013. Stephanie holds a Bachelor of Fine Arts degree from California State University Northridge. J. Felicity Goldstone joined Capital Research + Consulting LLC and Arroyo Investment Group, LLC in July 1999. She oversees all aspects of the compliance requirements that the firms must adhere to as Registered Investment Advisors. She holds a Bachelor of Science Degree in Finance, Real Estate and Law from California State Polytechnic University and holds a Series 27 License from FINRA as a Financial Operations Principal. 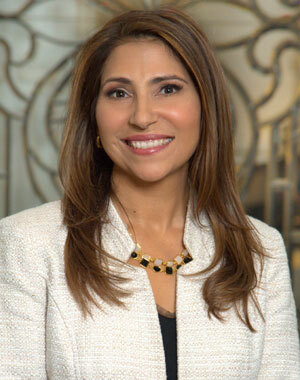 Lisa Taddeo is the Operations Manager for Arroyo Investment Group. She oversees all client servicing, trading and billing for our firm. Lisa joined Arroyo Investment Group in 2009, bringing twenty-one years of experience in the financial investment industry. 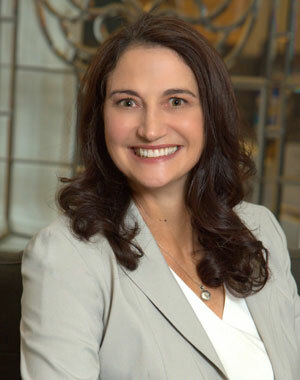 Lisa started her career with Roger Engemann & Associates and has worked at NWQ Investment Management Company, Hotchkis and Wiley Capital Management, and Western Asset Management Company prior to joining our team. Lisa holds a Bachelor of Science degree in Business Administration from California State Polytechnic University, Pomona. Mark Archer is an analyst for Capital Research + Consulting LLC as well as a client services representative for our sister firm, Arroyo Investment Group. His responsibilities include the analysis for client reporting as well as the oversight and maintenance of our customer relationships. He joined the firm in July 2018 with six years of experience in the banking industry. Mark previously lived in Denmark where he held positions with Nordea and Danske Bank. 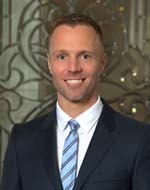 He received a Bachelor of Business Administration with emphases in Finance and Marketing from Loyola Marymount University and a Master’s in Applied Economics and Finance from Copenhagen Business School. Steven Arnold was co-founder and principal of Capital Research + Consulting LLC. He is dearly missed by our entire team. Mr. Gissiner has nearly 30 years of diversified retirement plan consulting experience and has substantial experience in the benchmarking of plan costs. He is a graduate of Muskingum College and has an MBA from the University of Akron. 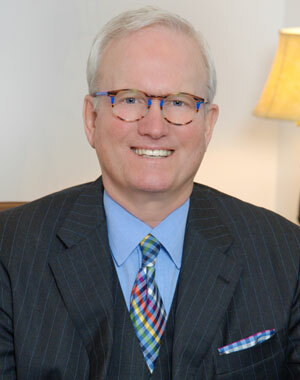 Mr. Dunn has over 30 years of Benefit Consulting experience, with an in-depth knowledge of retirement plans, both defined contribution and defined benefit plans. In addition to working at the Pension Benefit Guarantee Corporation, he was formerly the Regional Practice leader for three national Human Capital Consulting firms. Mr. Dunn has a B.A. from Florida State University and an MBA from Xavier University and is also a CPA. Dan Watson is Director of Client Relations for Capital Research + Consulting LLC. Mr. Watson is responsible for expanding CRC’s commitment to assisting local governments in the management and administration of their retirement plans. Mr. Watson joined the CRC management team in November, 2015 after a career of more than 41 years in municipal law enforcement. Mr. Watson began his career with the Los Angeles Police Department in 1973. Mr. Watson retired in 2002 at the rank of Commander to become the Police Chief in South Pasadena. After serving that community for 8 1/2 years, he served as the Police Chief in Mammoth Lakes for another 4 1/2 years. Mr. Watson holds both Bachelor of Science and Master of Science degrees from the University of Southern California. Mr. Watson is married and has two children and four grandchildren.